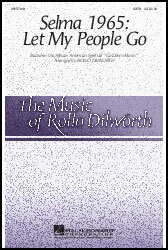 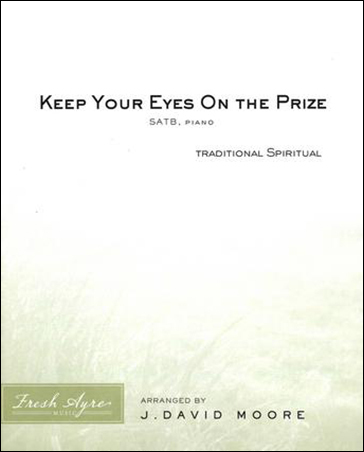 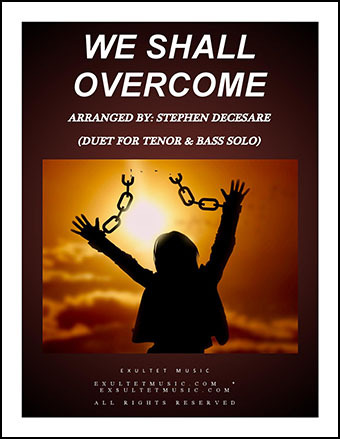 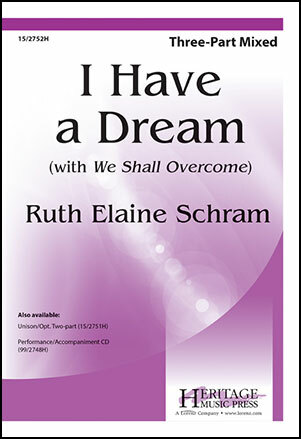 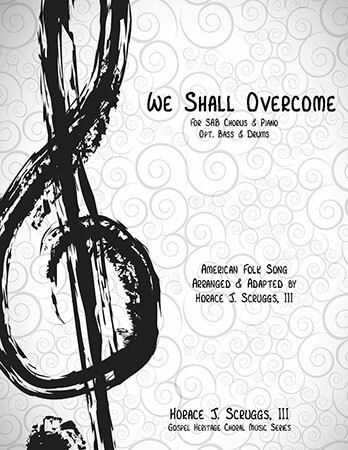 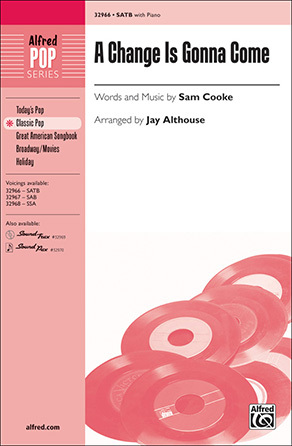 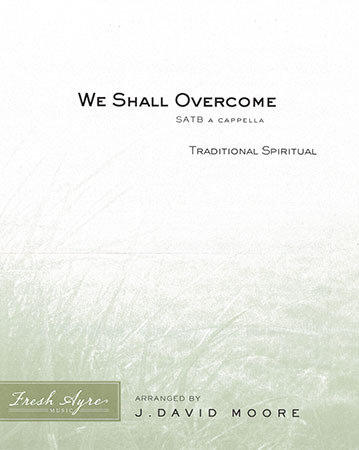 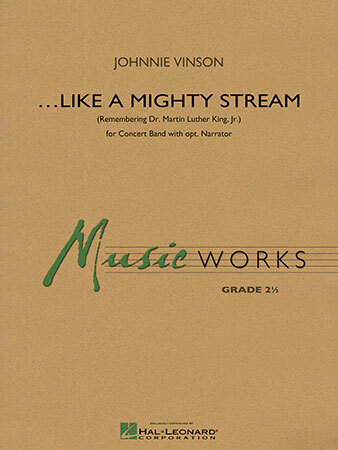 A setting of a Civil Rights-era standard with driving piano and simple, direct vocal arrangement with lots of unison singing. 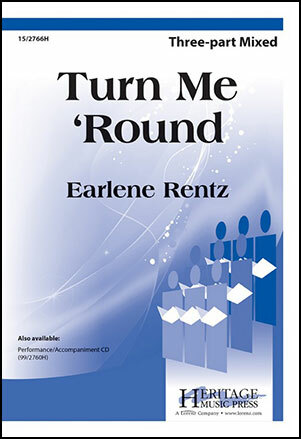 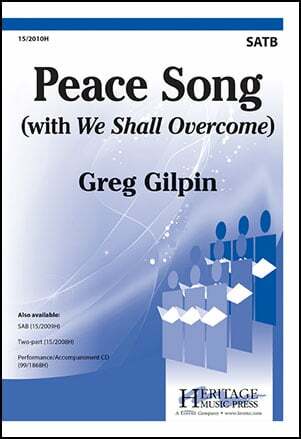 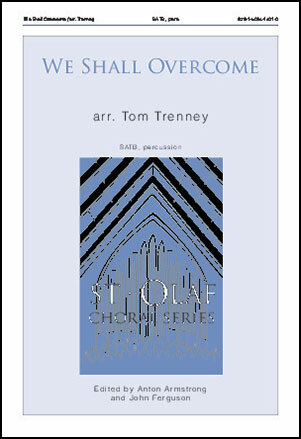 Accessible for choirs of any level and any age! 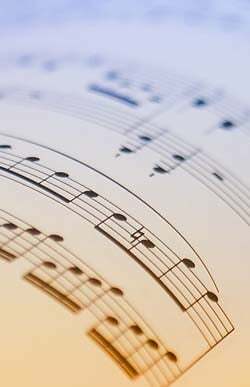 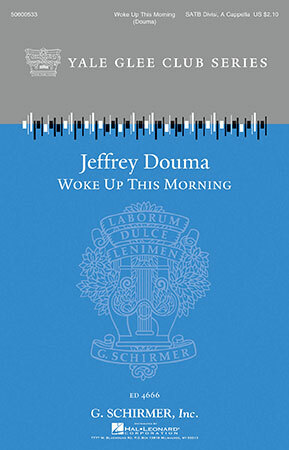 LEWIS - Plymouth Music Co. Inc.
Jeffrey Douma - G. Schirmer, Inc.